Dress and beaded tulle overlay, in ecru. Dress and beaded lace overlay, in ecru. Lace and soft tulle dress with beaded flower, in ecru. 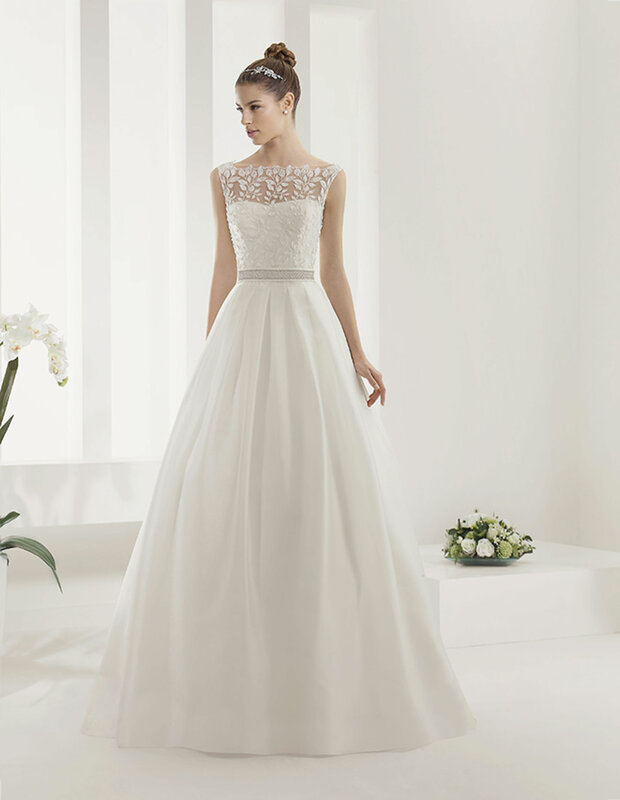 Beaded lace and organza dress with flower, in ecru. Dress and beaded guipour overlay with brooch, in ivory. Beaded lace dress with flower, in ecru. Guipour and tulle dress with beaded flower, in ecru. Beaded lace tulle and organza dress, in ecru. Lace and beaded tulle dress, in ecru. Beaded lace dress, in ecru. Beaded lace dress, in white. Embroidered beaded guipour dress, in ecru. Beaded lace and mikado dress and train, in ecru. Beaded lace and organza dress, in ecru. Beaded soft tulle and lace dress, in ecru. 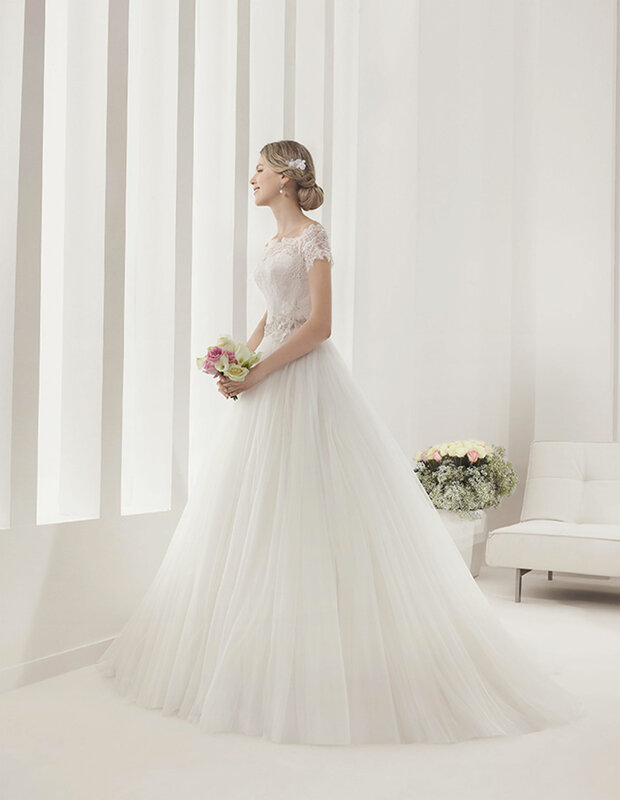 Beaded lace and soft tulle with flower, in ecru. 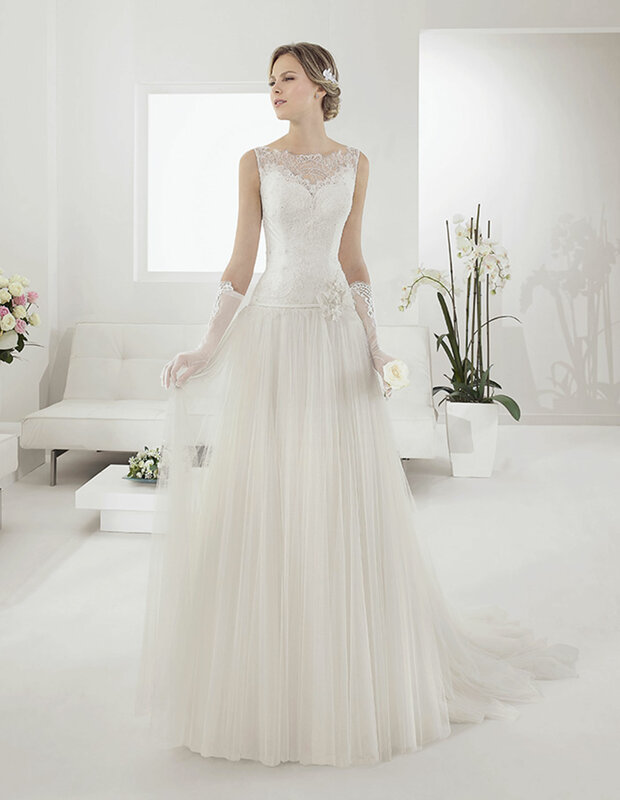 Beaded lace and soft tulle with flower, in white. Beaded lace tulle dress, in ecru. Beaded guipure dress, in ecru. Beaded guipure dress, in white. Beaded lace and garza dress with flower, in ecru. Beaded lace chiffon dress, in ecru. Beaded lace organza dress, in ecru. Beaded lace mikado dress and train, in ecru. Organza and guipour tulle dress, in ecru. Organza dress with beaded flower, in ecru. 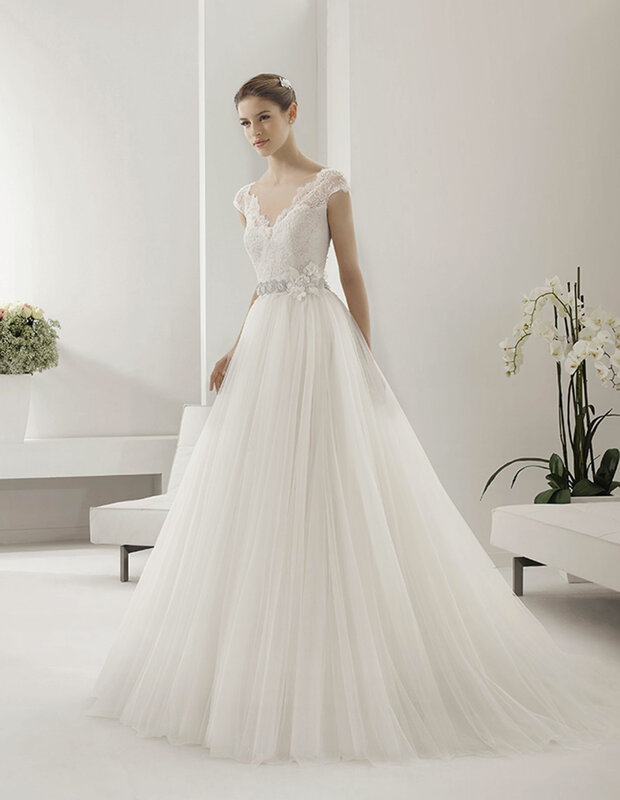 Beaded lace and tulle dress and train with flower, in ecru. 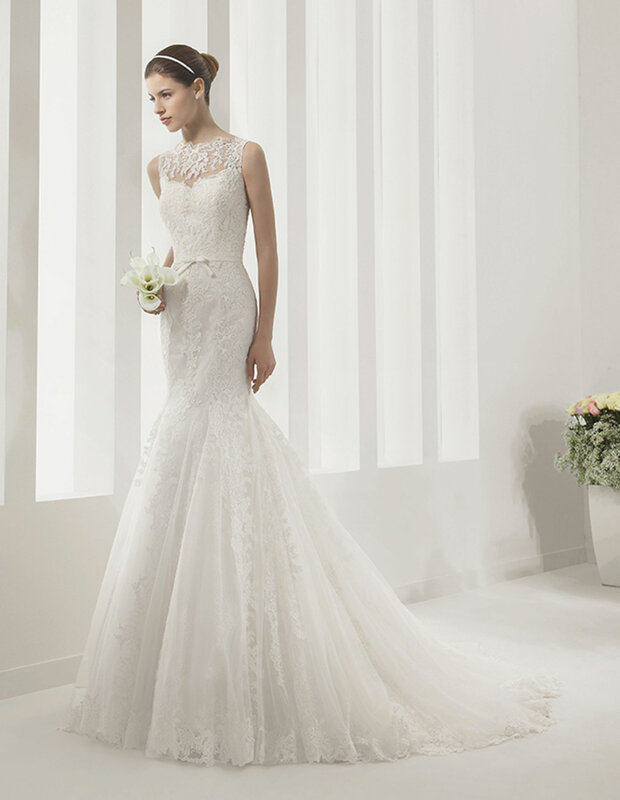 Beaded lace and tulle dress and train with flower, in white. Lace and beaded tulle dress, in ecru. 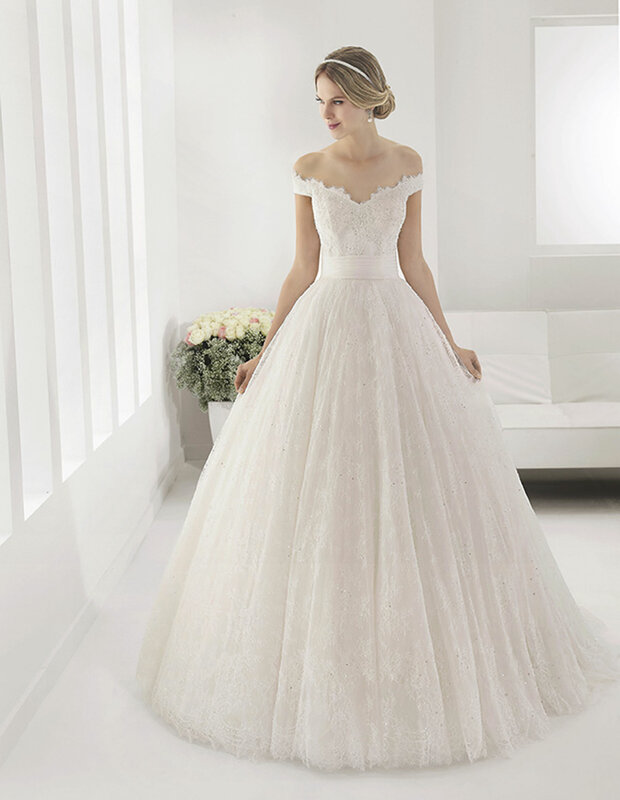 Lace and beaded tulle dress, in white. Beaded lace tulle and organza dress, in ecru. 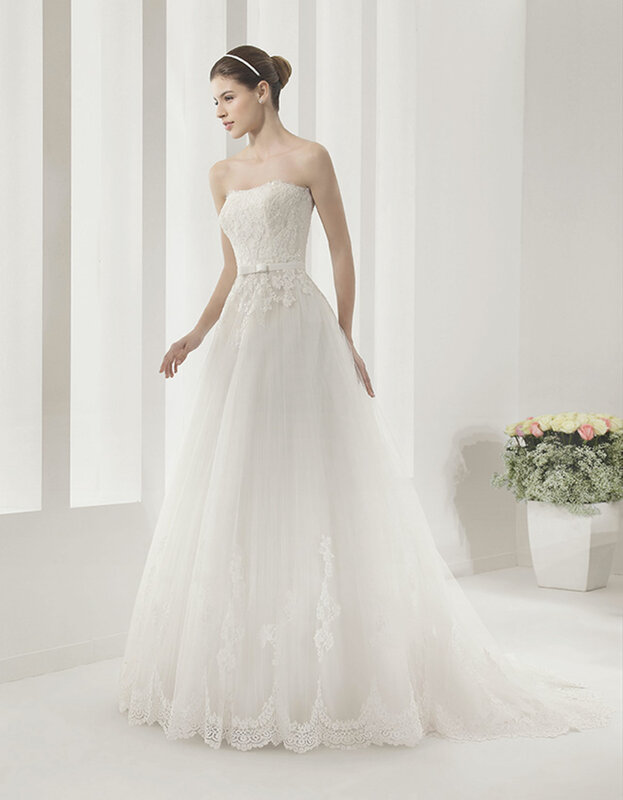 Beaded lace tulle and organza dress, in white. Dress and beaded lace guipour overlay, in ecru.